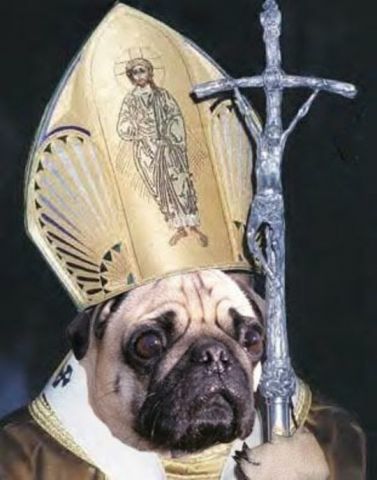 Ifs ther Pope was dyslexical, then he woulds be Dog's representative on Earth. No wonders all dogs go to heaven. Pope John Paul II (now Saint John Paul the Great) would have turned 96 today. May he rest in peace. Woof!